Sarah has a divine gift, a sixth sense. Sarah is clairvoyant. Her strongest skill is the ability to dream how people will die. Her husband, a conniving and self-centered conman, uses his wife's gifts to blackmail the families of the soon-to-be-deceased with information on how to save their loved ones. 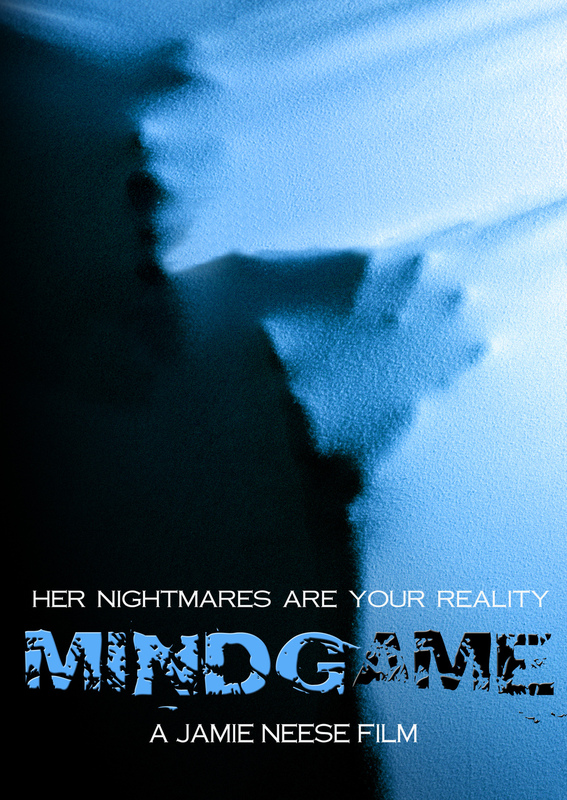 Co-written and directed by Jamie Neese, Holben co-produced this thriller short and was the director of photography. Holben won best Cinematography at Image Fest for this short.